God has blessed us with many wonderful leaders and staff members. We appreciate everyone who gives their time and resources to serve! We can’t mention everyone by name but below are some of the couples who have been at it a long time! 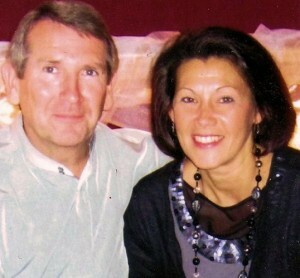 Having started the church in 1991, Teresa and Ron McNeil have faithfully served as ministers to the present day. 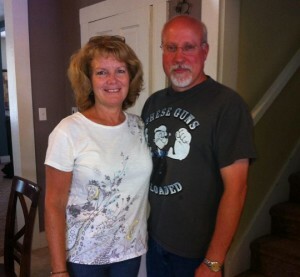 They have lived in Owen County for almost thirty years, residing in the town of Freedom. They have six sons (two of which have gone to be with the Lord) and one daughter. They have 20 plus grandchildren and became great grand parents in 2014. Their desire to serve the Lord and serve the Body of Christ is inspiring and we have been very blessed to have such awesome leaders! Mike and Theresa have been long friends of Ron and Teresa and have faithfully served the body of Christ for years and years! They currently serve as leadership members and caretakers for His Love Christian Fellowship. They live in Freedom, Indiana, and have three children. 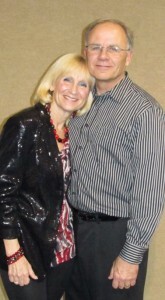 Tony and Kim are an awesome couple who serve as part of the leadership for His Love Christian Fellowship. They are always finding ways to give and be a blessing to the congregation. They currently live in Freedom, Indiana, with their two boys. 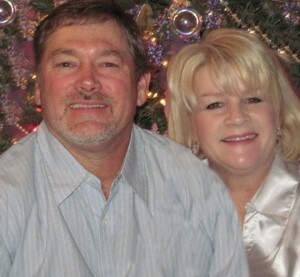 Mike and Marty are a huge blessing to His Love Christian Fellowship. They serve as leadership but they are always looking for more ways to give. They currently live in Coal City, Indiana, where they own and operate a trucking business. They have two sons and one daughter. 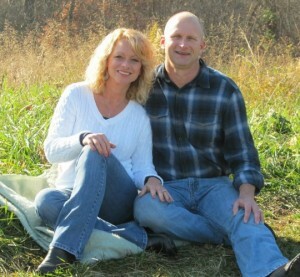 Greg and Kristin have been with the His Love Christian Fellowship family for many years. They are always giving and helping and presently serve as leadership for the church. They live in Poland, Indiana, and have been blessed with two sons and two daughters.